High school band students will be allotted time at the end of our 7th period class to pick up their order. For larger orders it may be necessary to come back for pick after the school day. 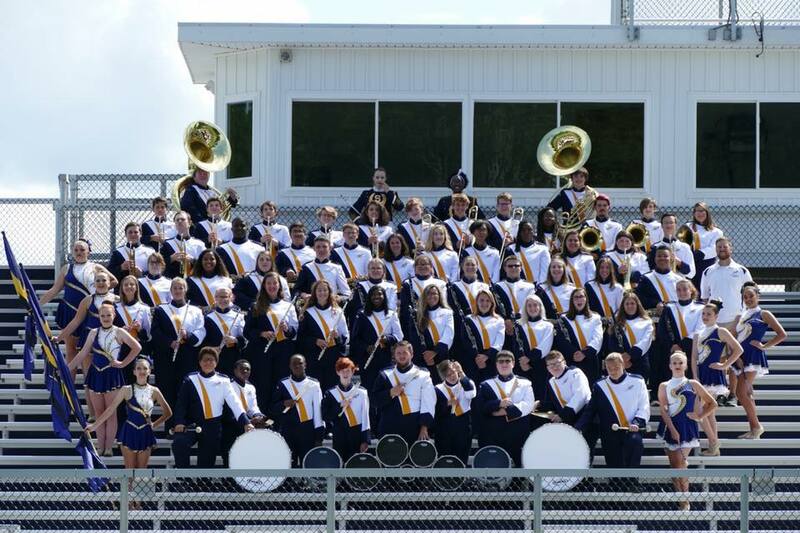 ALL 8th grade band orders will have to picked up after school from Streetsboro High School. All orders will be in the SHS Auditorium. Once you arrive we ask that you inventory your order to make sure everything is their before you leave.